If you’re like me, sushi is life—so much so that even cheap, far-from-fresh sushi is like a gift from the gods. Not gonna lie, I have risked my health and well-being by eating sushi from questionable places (and I haven’t learned my lesson). 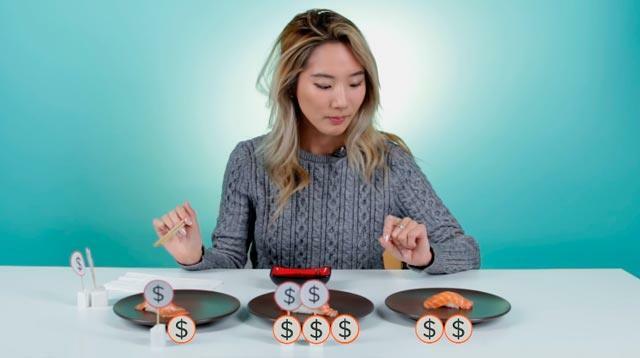 Sushi lovers at BuzzFeed were asked to try sushi at three different price points to guess which one is the cheap kind and which one is the closest one to what Jiro would approve of—JK, Jiro is on another level, and we all know it.